The Amron House (in maroon) on 100th street in New Yokr City. As fall beings, many people in the city and country will be transitioning back to school and work. A large part of this transition is for some, cleaning their closets out, getting rid of old clothes, home goods and preparing for the fall. The other is moving into a new place for school or work, and getting all of your essential home goods for your new space and life. 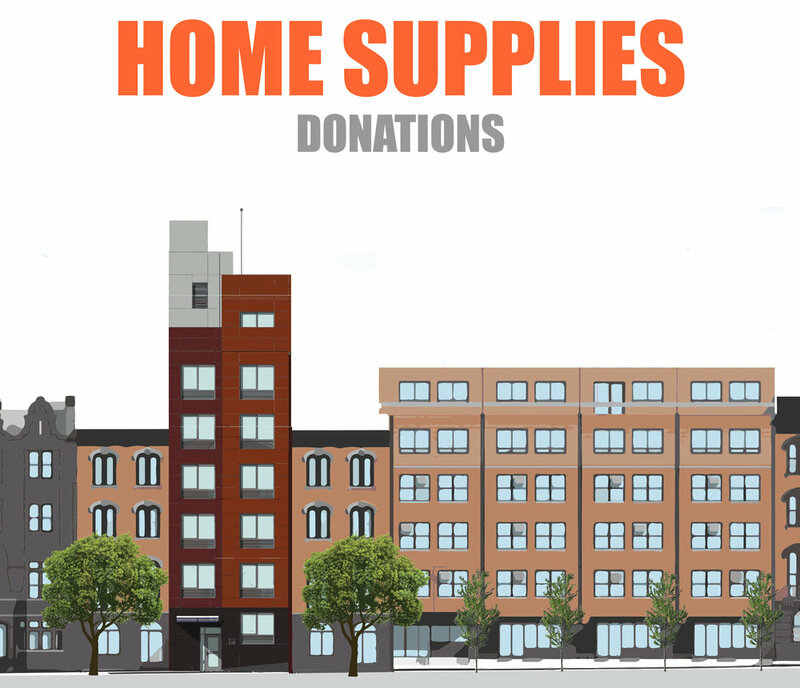 In terms of moving, many of our formerly homeless clients are now gaining tenancy in our new supportive housing residences, and they need our assistance in helping them outfit their new apartments. Urban Pathways is seeking new donations of various home goods, cleaning supplies, bathroom, and living essentials. These home goods will be part of individual move-in kits for our newest residence named Amron House on 100th street in New York City. 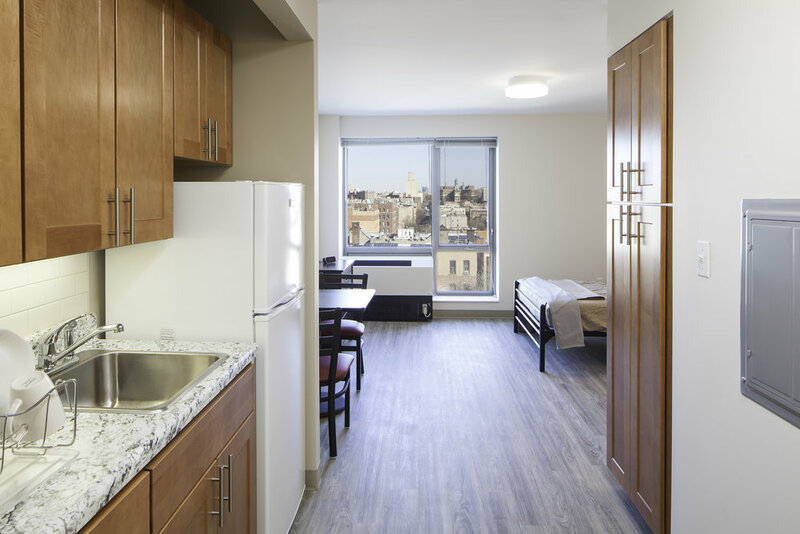 Amron House to be opened later this fall, will feature 11 brand new 1-bedroom apartments for formerly homeless clients; as well as case managers and supportive programs to provide a smooth transition to permanent housing. The new Amron House will provide the highest form of independent living under the continuum of supportive housing. If you have any items you would like to donate that are not in the flyer please email development@urbanpathways.org. Help us continue to provide #thewayhome to homeless and at-risk New Yorkers. Check out our Crowdrise page and help us reach our goal!